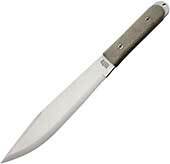 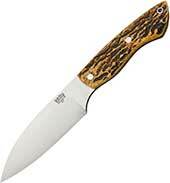 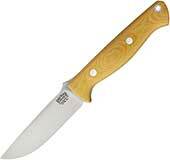 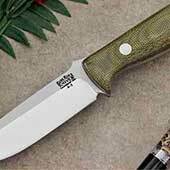 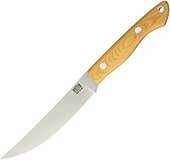 Hunting knives for sale - chosen by hunters for the wilderness, survival, camping, hunting, for the field, for skinning animals and game or fish. 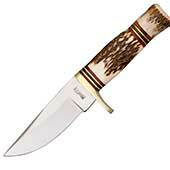 Have you ever had a hunting trip spoiled because your knife was not up to the job? Ever been in a situation where your survival was critical and you needed survival knives you could bet your life on in the outdoors? 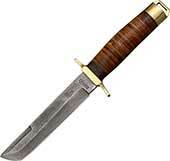 Get prepared now before it happens to you. 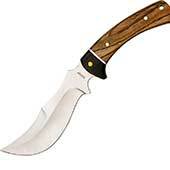 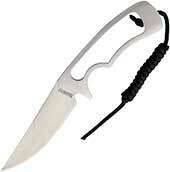 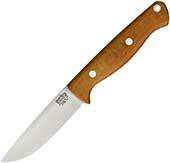 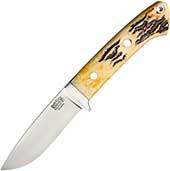 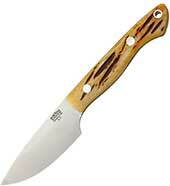 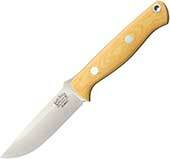 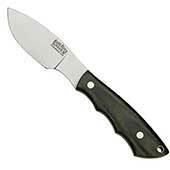 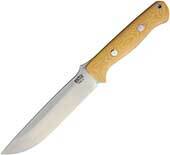 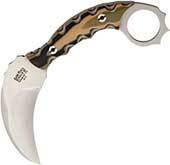 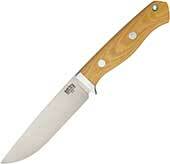 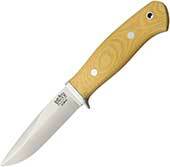 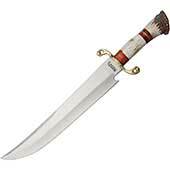 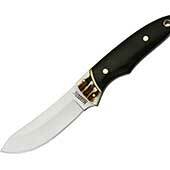 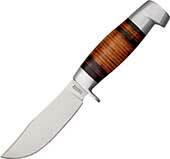 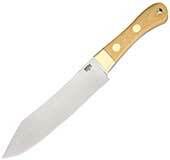 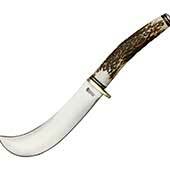 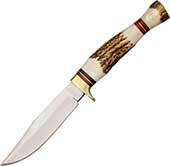 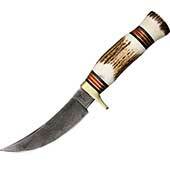 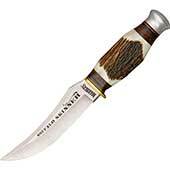 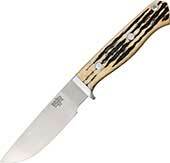 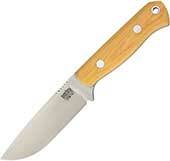 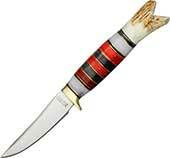 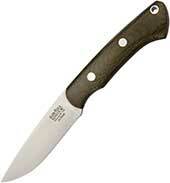 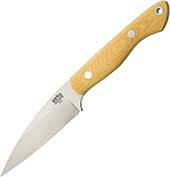 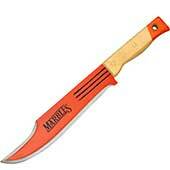 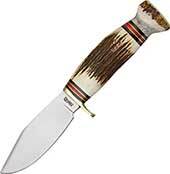 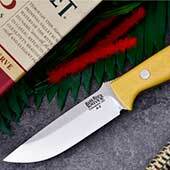 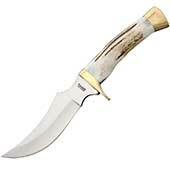 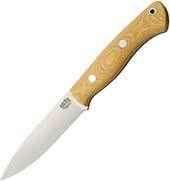 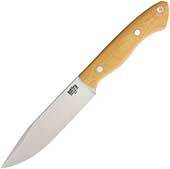 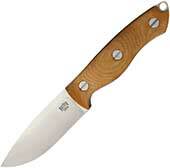 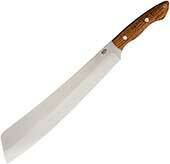 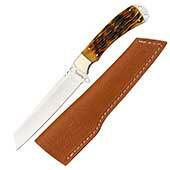 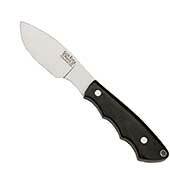 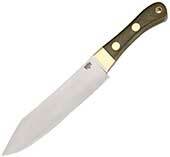 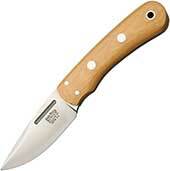 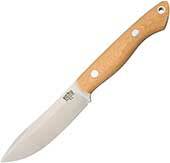 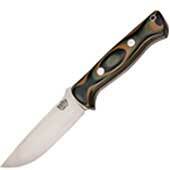 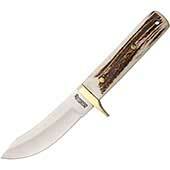 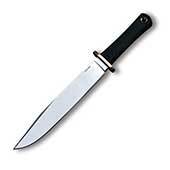 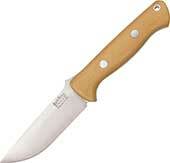 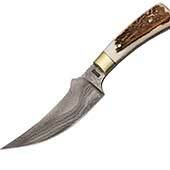 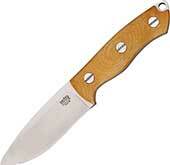 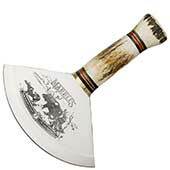 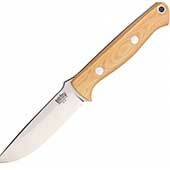 Weapons Universe specializes in quality, dependable hunting knives, bowie knives, game skinner knives. 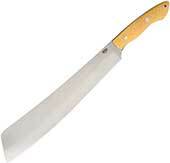 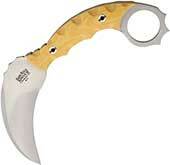 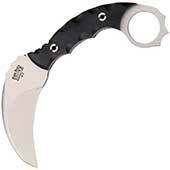 Weapons Universe is committed to bringing you a huge selection of blades with high quality. 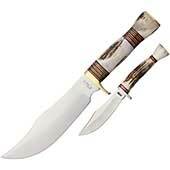 We love hunting and camping. 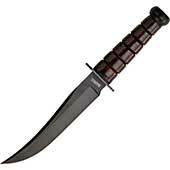 We come from a military and law enforcement background. 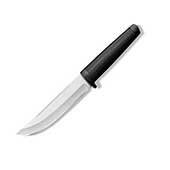 We know the value of a quality knife. 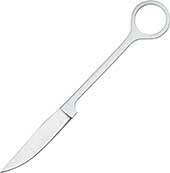 We also know that the style of knife you like is personal to you. 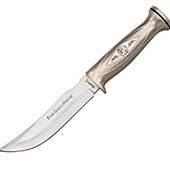 Whether you are looking for hunting knives for your first hunt, your dream hunt of a lifetime, or are looking for a survival knife you can bet your life on when you are in a situation where your survival is critical - we have the knives you need. We are confident that as you shop our site you will be pleased with the brands, quality, selection and prices you find.